Salman Khan and Katrina Kaif have starred together in a couple of Bollywood movies together from Maine Pyaar Kyun Kiya, Yuvraaj to the more recent Ek Tha Tiger in 2012. Now, the duo has been filming for Tiger Zinda Hai and the first poster of the movie was released on October 25, 2017. 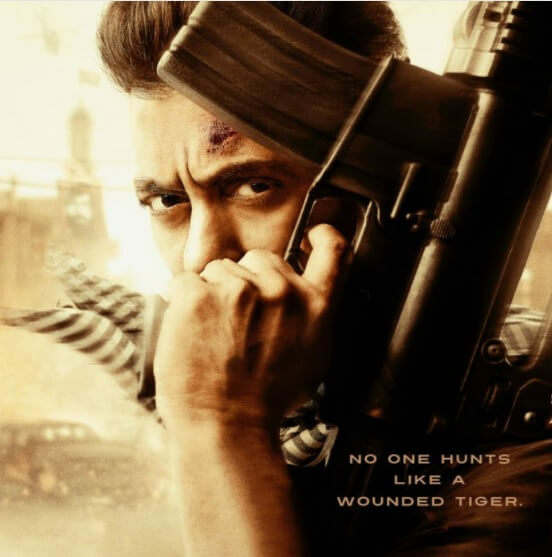 Last week during Diwali, Salman shared a photo of himself from the flick but the poster released today shows both the actors in a reveling light in this action-packed film. 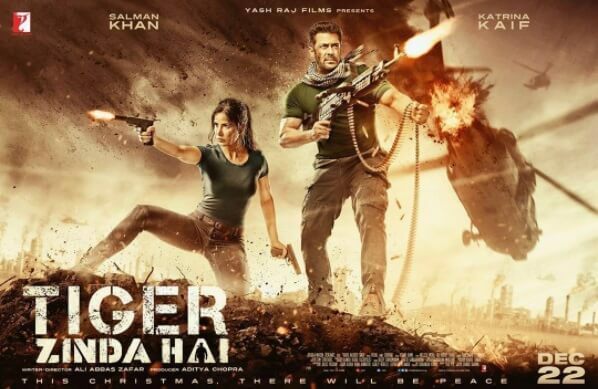 Both Salman and Katrina are seen wielding their guns at their enemies and the Ali Abbas-helmed film guarantees bringing together some hard-core action film fans who have been waiting for this sequel of Ek Tha Tiger to hit the screens or at least the trailer of the film to be released. 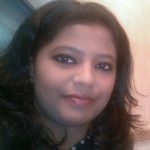 Katrina plays a spy in the film and has performed on the stunts in the film all by herself and the poster speaks volumes on her hard-core stunt training and action-oriented look. The poster also shows a helicopter that has caught fire in the background while bullets, rifles and pistols are shown making a vivid entry in the poster too. The poster that invigorates a scene from a battleground has been shot to completion in September 2017 where some parts of the flick have been shot in Abu Dhabi and the rest in Austria. Reportedly, the lead actors are now shooting for a song in the film in Greece. Tiger Zinda Hai is slated for release on December 22, 2017.